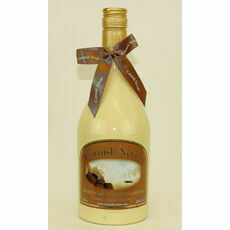 Cornish Dream is a unique fresh cream fudge liqueur, with a smooth texture and the slightest hint of fudge. Best served chilled over ice. Since 1968, Cornish Cream have been serving the finest food and drink to Cornwall and the world. In the early 2000s, their first liqueur hit the shelves and they reached a whole new market with their excellent Cornish produce.